Following the screening by Deimantas Narkevičius on 15 November, CAST is presenting one of his most acclaimed films, ‘The Role of a Lifetime’ (2003). in the black box space at CAST every weekend until Christmas: Saturday 10am to 5pm and Sunday 10am to 4pm. Free admission, all welcome. Born in Lithuania in 1964, Narkevičius originally trained as a sculptor, but began working with film in the early 1990s. 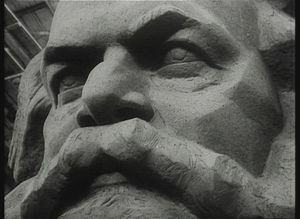 His films examine the relationship between personal memory and political history, particularly in relation to the profound social changes experienced in Eastern Europe after the collapse of communism in 1989. 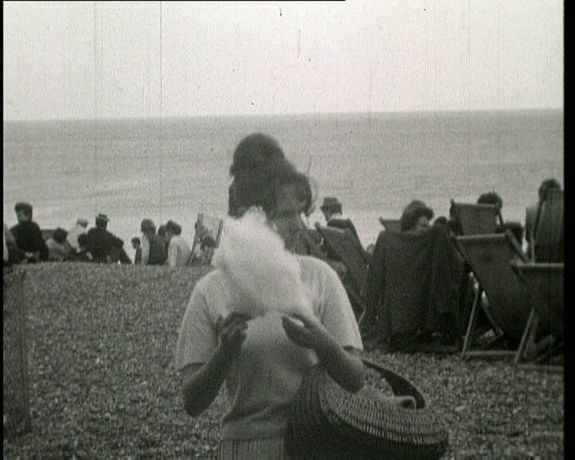 'The Role of a Lifetime' comprises early 1960s amateur footage, showing scenes of everyday life in Brighton; panning shots of graphite drawings of landscapes; and an audio element of an interview with the British filmmaker Peter Watkins, best known for his innovative and politically charged documentaries. 'The Role of a Lifetime' was commissioned for St Peter’s Church in Brighton as part of Art and Sacred Places, a national initiative for which contemporary artists were invited to make new work in sacred spaces.